Website design and development is something that we do here at Christopher August and actually we were awarded top website design in Indianapolis 2016. 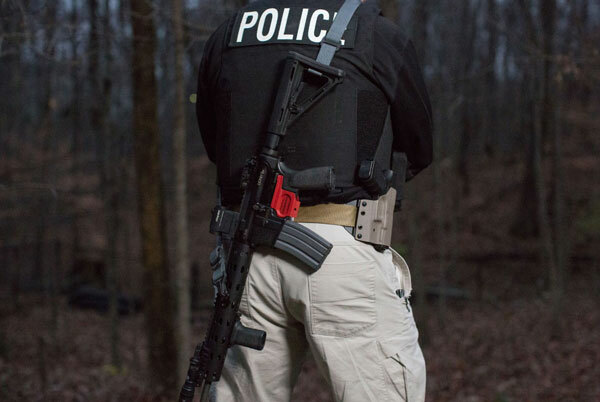 This project was unique in that we had the opportunity to partner with two IPD SWAT team members and design a new website for their recently created product, Triggersafe™. 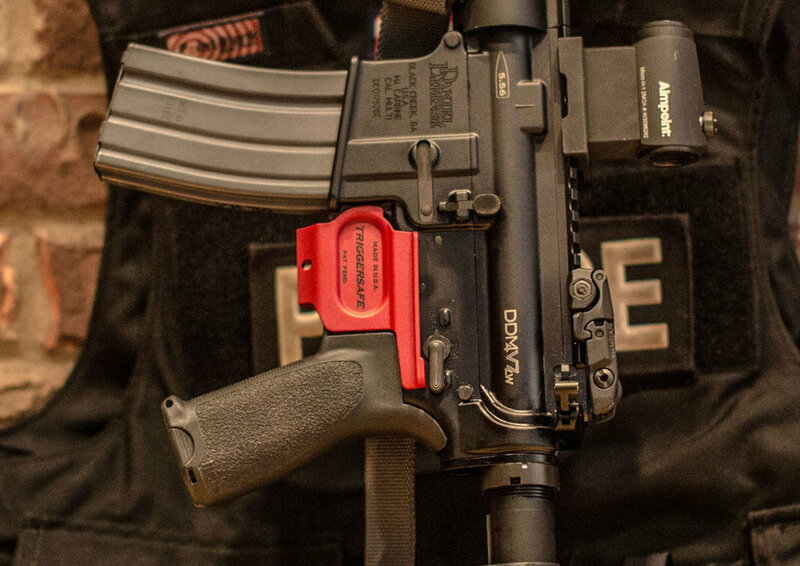 Triggersafe™ is a unique, patent pending device designed to safely and completely cover the trigger of AR-15 rifles. 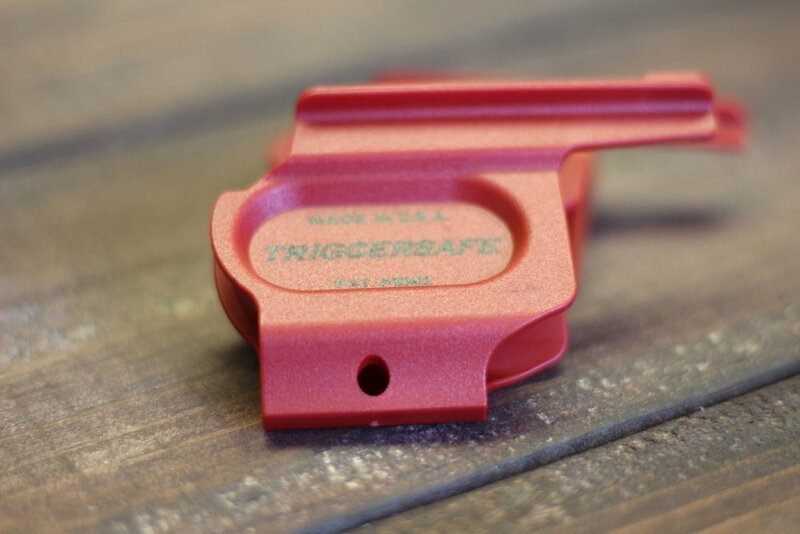 Triggersafe™ is designed to help avoid negligent discharges during times when we do not have positive control of the rifle that can occur during training, range time, dry fire, transportation or storage. 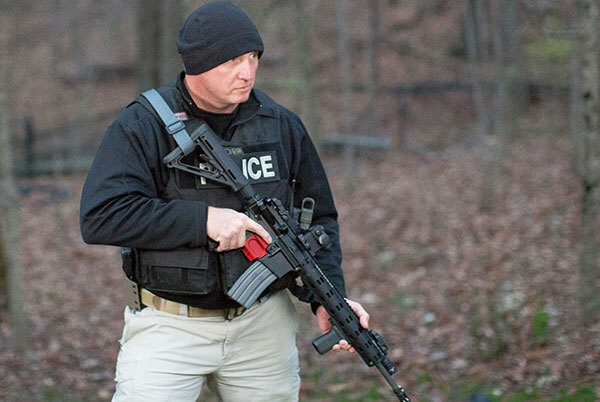 Triggersafe™ was designed and used by veteran police officers who have been involved in lethal police action shootings with long guns.